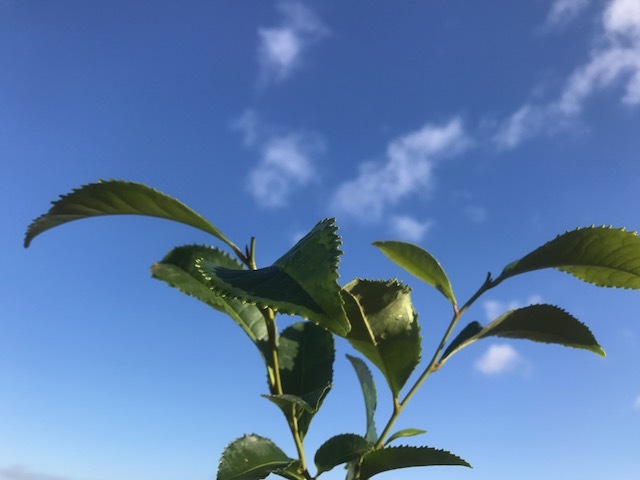 We had great fun welcoming many tea visitors in 2018 and are looking forward to this growing season and meeting more tea lovers. Below you can find info about how to book. Enjoy a relaxing and informative 2.5 hours with a friend or your family. 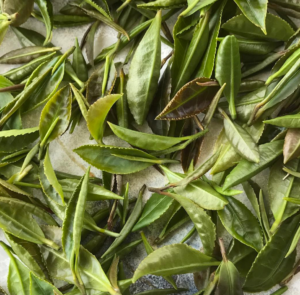 You will be learning about teaplants (camellia sinensis), learning about growing tea organically and from seed and then tasting and enjoying a variety of beautiful teas. We have had such fun doing these tours last season and are very much looking forward to meeting teafans for our teatours in 2019. Get in touch for dates. Tours start in May and run through to August. Tickets are £30 per adult, duration about 2.5 hours. Gift vouchers available. Interested groups are of course also very welcome. 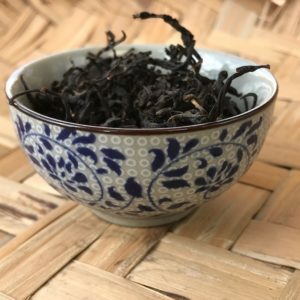 Here we can organise an exciting tea schedule for one or two full days, including many interesting tea topics and activities including green tea making, tisanes, hand rolling tea and much more. The topics and activities covered are tailored to the interests of the group members. Some accommodation available also. Get in touch for more info, we look forward to hearing from you. 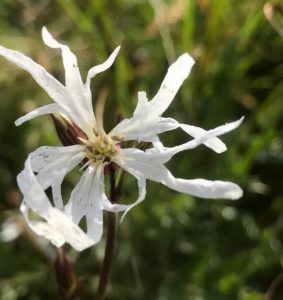 Are you interested in wildflowers and plants? Would you like to learn about identifying them? This is a perfect opportunity to spend an afternoon at WindyHollow Farm and venture out with your guide on our Wildflower and tree trail. Book a space for yourself or the whole family. It will be fun and informative. Limited spaces available, reserve your space now, gift vouchers available. Learn to make your own energy! Here at WindyHollow Farm we are off grid and generate our own energy from renewables. Solar, wind and hydro are all forms of renewables technology. In this workshop you will learn how to use these technologies for your own homes and gardens. Are you interested in generating your own electricity for lighting in your shed? or you may be interested in understanding your familie’s energy needs and how these may be met with renewables. 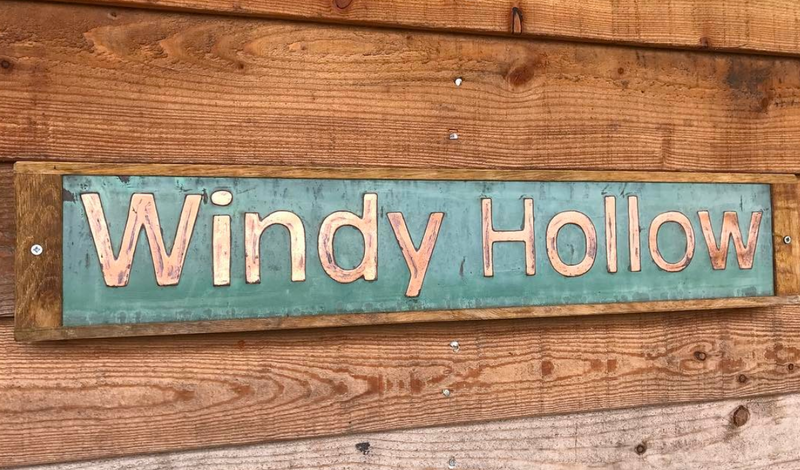 We can show you how we produce energy here at Windy Hollow.